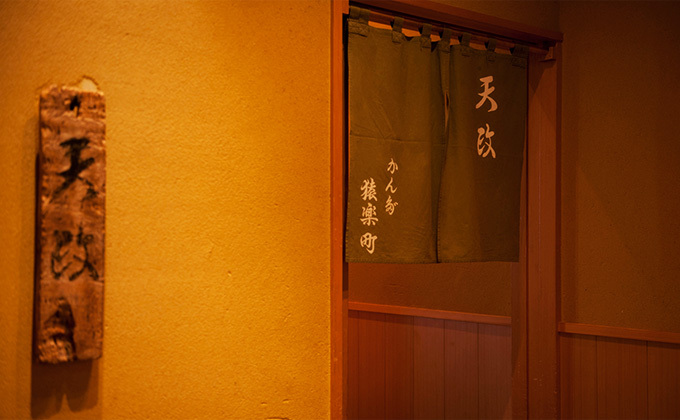 A tempura restaurant which has been honoring the rigorous selection of ingredients and mastering delicate cooking skills for three generations. Established in Ogawamachi, Tokyo, in 1936, “Tenmasa” Marunouchi Store has maintained its traditional skills for three generations. 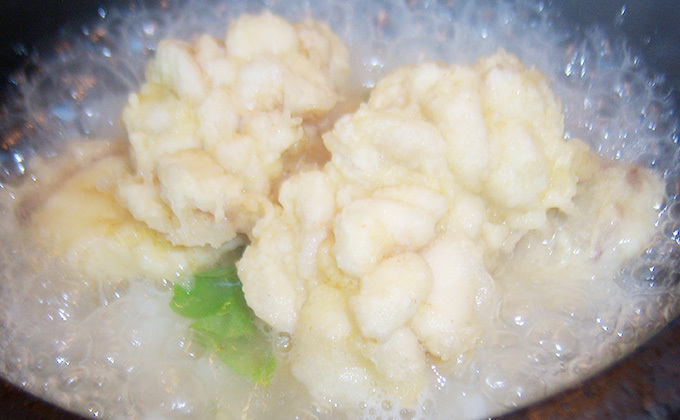 Its main feature is refreshingly flavored tempura, fried in fresh oil, and which even women and elderly people can eat in great plenty. 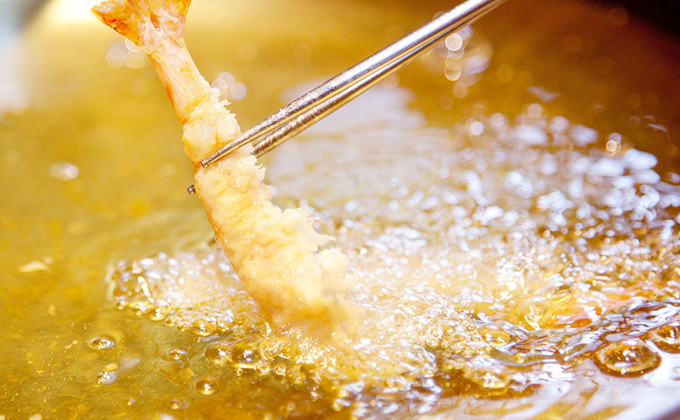 We always provide at least 30 kinds of tempura, paying special attention to exceptionally fresh fishes, shellfishes and vegetables that arrive from Tsukiji and other markets every morning. 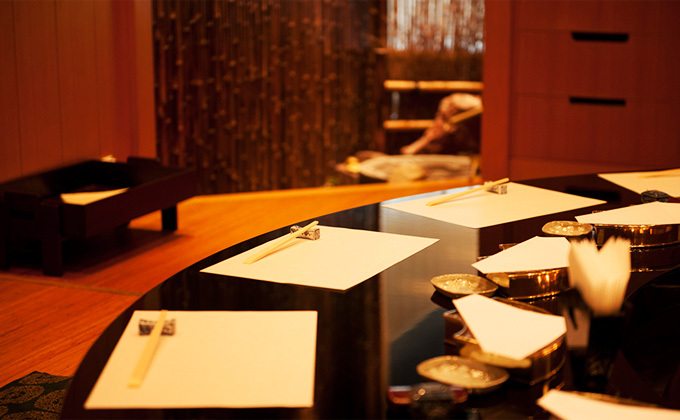 Operating hours and days follow the schedule of the Marunouchi Building. ※We ask that families with small children use our private rooms for their convenience and out of consideration for other diners.